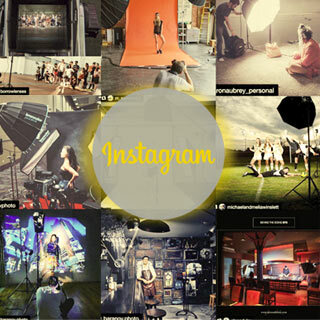 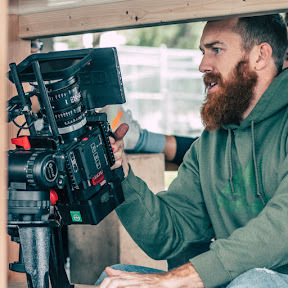 Nowadays everybody and their grandmother has been shooting every single piece of content on gimbals. 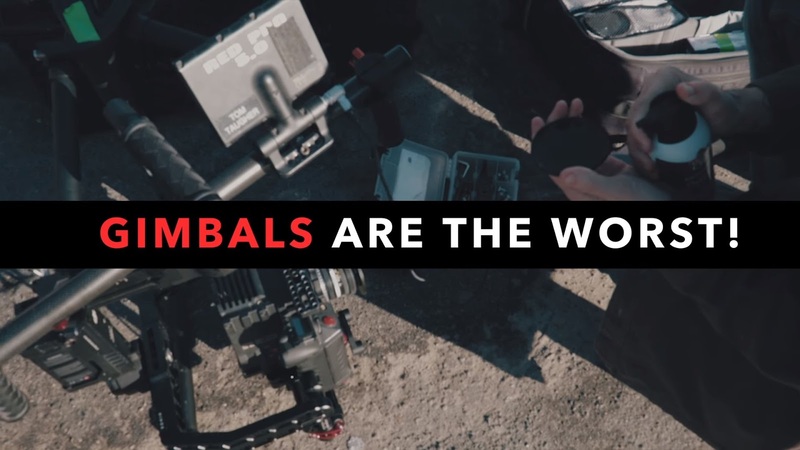 In this video, filmmaker Jakob Owens talks about the overuse of gimbals and why he doesn´t use it....all the time. You may also like his Premiere Pro Tutorial: Epic TRANSITION to make your videos BETTER!